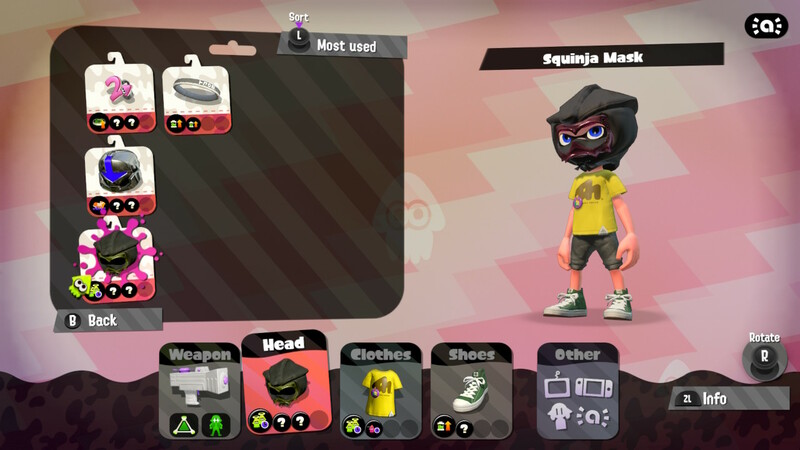 Only Splatoon amiibo work in Splatoon 2. There's no need to scan any of your other ones -- but, once you scan in an amiibo, you can use them to save loadouts for quick changes between battles. 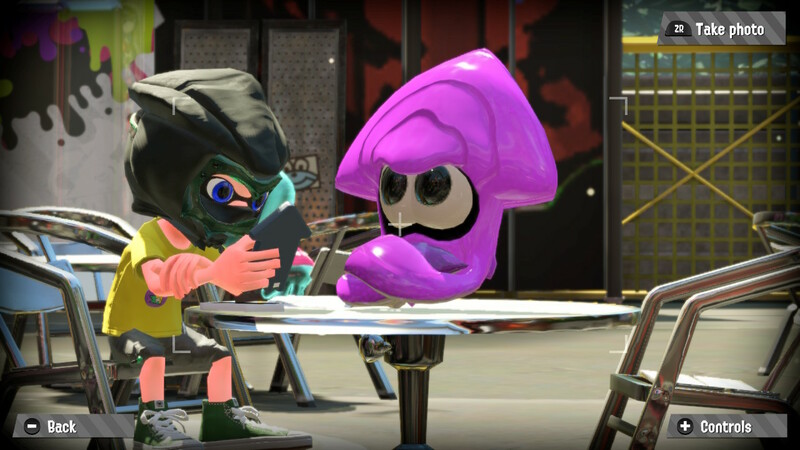 At the amiibo scanner, you can snap screenshots with your amiibo pals too! But the gear is what we're all after. 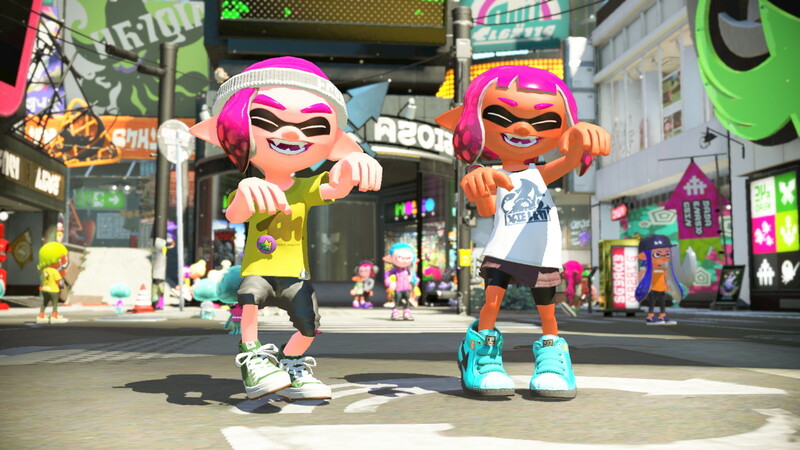 The gear you unlock with amiibo in Splatoon 2 is exclusive to each amiibo, so you won't be able to get these outfits any other way. Don't forget to scan them daily to get every piece! 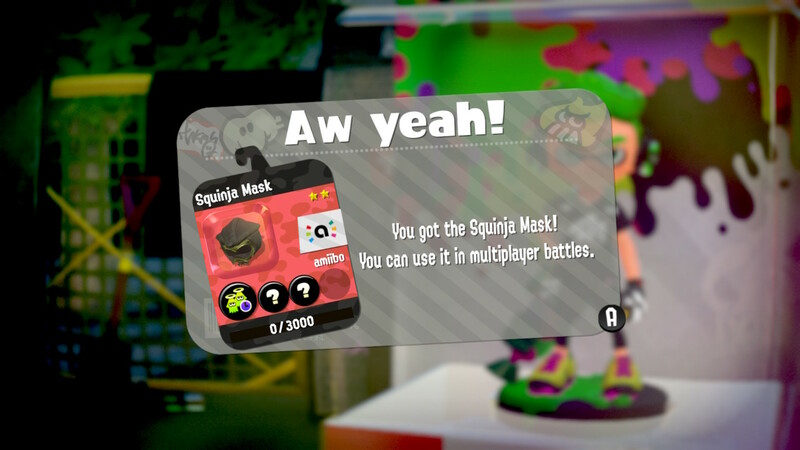 To get gear rewards, scan your amiibo daily. 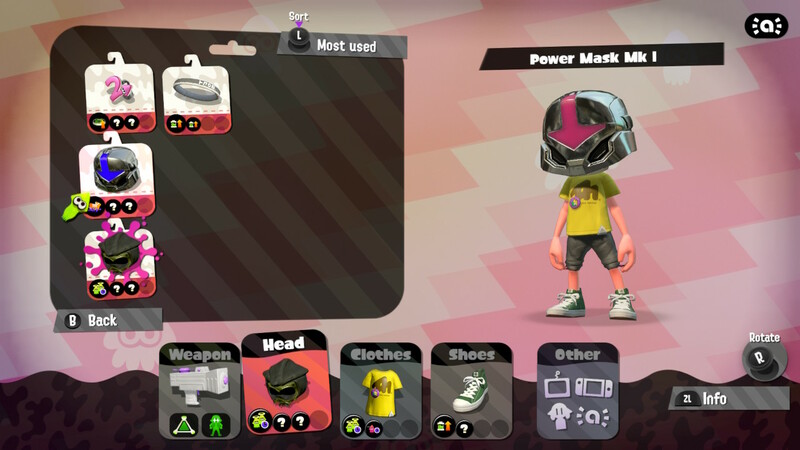 Every day, you'll get a different piece of gear! You'll earn the items in the order they're listed below for each amiibo character. Like all gear, stats are randomized as you gain levels. All amiibo gear can be upgraded with new bonuses twice. Scanning amiibo is easy. 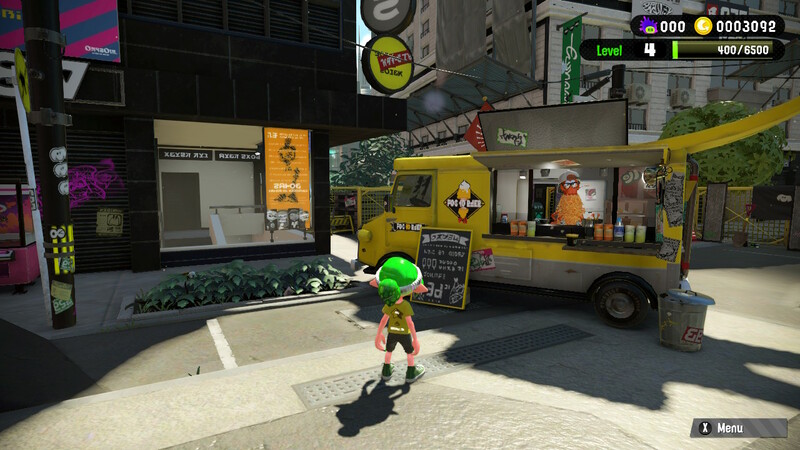 In the Inkopolis City hub area, look behind the food truck and interact with the amiibo case along the back wall. Here, you'll be prompted to scan your amiibo. 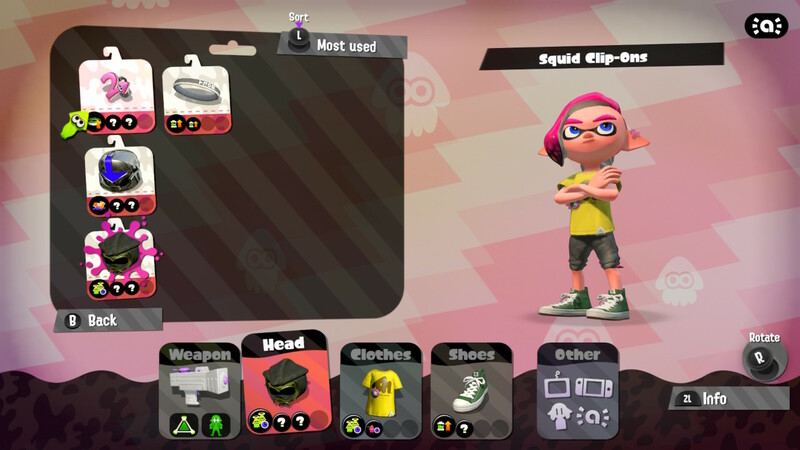 That's all the amiibo that works in Splatoon 2. We're working on getting pictures of the best stuff, so check out the gallery above for more details on each piece.